The other day, the topic of our lesson turned to recycling in Germany. I mentioned that Germany was one of the first countries to recycle vehicles. Then, there was the moment of surprise, when I mentioned some of us Germans even recycle our expired or half-drunk bottles of beer. Well, this does not happen too often around our home… Just enter Maria’s Beer Balcony in the search engine, click on images, and you will know why. 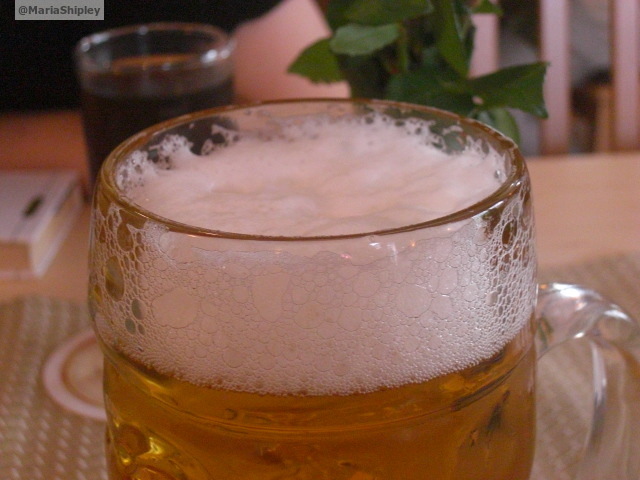 To give your hair more volume, after shampooing, rinse it with beer. Use it like hair spray – put it in dispenser and spray your hair with it. No worries, once it’s dry, you won’t smell like beer. Polish your wood furniture with a small linen towel soaked in beer. A bowl of beer in your garden, will keep your snails at bay. To keep ants and bugs off your terrace or balcony, also fill a small dish with beer and add some sugar. In this case, you can also use alcohol-free beer. It makes a great fertilizer. Mix beer and water at 1:2 and add it to your plants. Best for green plants only. Add some beer to any kind of gravy or broth. Some brush the BBQ meat with beer before putting it on the grill. Marinade your BBQ meat in beer. Big-leafed indoor plants such as the rubber plant collect dust. Wipe it off with a beer-soaked cotton ball. * Catching a cold? Drink some warm beer before going to bed. For a better result, add some sugar to it. This will help kill bacteria and induce sleep. From a nutritional viewpoint, beer ranks highly in the food and beverage chart. It is also vegetarian. 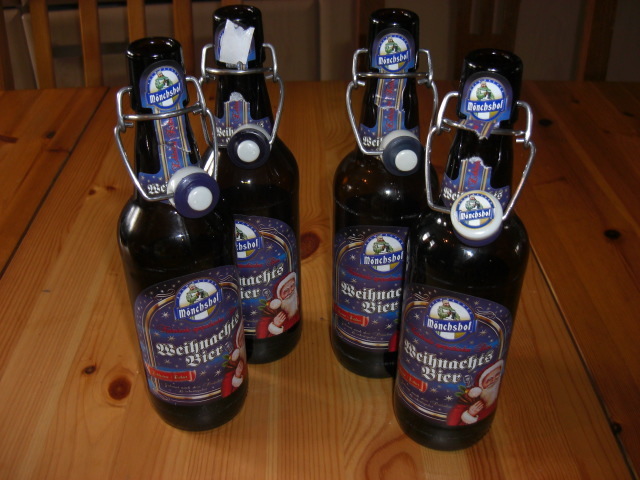 Before making my final trip to the supermarket this morning (most shops close at 2 p.m. today) to return some deposit bottles (Pfandflaschen) from last night’s birthday party, I took a photo of the ones called Weihnachtsbier. Of course, it featured Santa on its label for a manly touch. I would have put an image of the Christkind on it. The beer itself was very good. 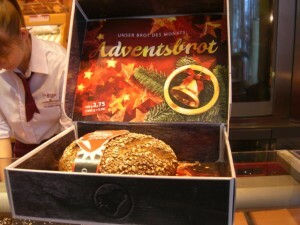 Next we picked up some items from the bakery, where Adventsbrot was featured. I did not make it all the way to the meat counter in the back or I might have spotted some Heiligabend Wurst. In Germany, there are 1250 different kinds of beer, 300 different types of bread and 1450 types of cold cuts/sausages. This leaves a lot of room for branding. By the way, 89% of the Germans like to spend Christmas Eve at home with the family. Found this innovative offer for a beer seminar on facebook a few minutes ago. 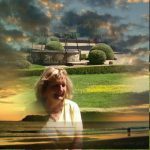 What a practical idea to combine German language learners with a topic of interest! Studying plain German grammar can make you wish you were in heaven already, but this seminar is about beer and other beer related trivia, therefore you will be much more engaged. Seriously, this is a wonderful way to polish your German while in Franconia. Every three kilometers, you will run into a brewery around this area. There are 10 breweries in Bamberg alone and almost 100 in the surrounding area. Visit Beer Seminar for more information.